TechRig technical solutions agency one of SA’s leading AV, Lighting, Sound and structures companies have brought in projection technology that will change SA’s branding, eventing and technical landscape for good. Most of us don’t spend our days imagining that a projector could not only change the face of our brand, company or product, little less propel it to the next level. But thanks to developments in size, power and mobility, projection has been given a new lease of life. Projection is moving out of the norm and into a realm of creative genius. It’s all due to a new era for projection technology, a long way from its humble beginnings of flickering images that stunned the first Parisian audience in the late 19th Century. We are fortunate to have a very lively new comer to the industry that barely resembles the original 124 year old, grand dame predecessor projector. Thanks to TechRig’s vision and foresight they have cleverly identified a desperately needed niche in top quality projection. 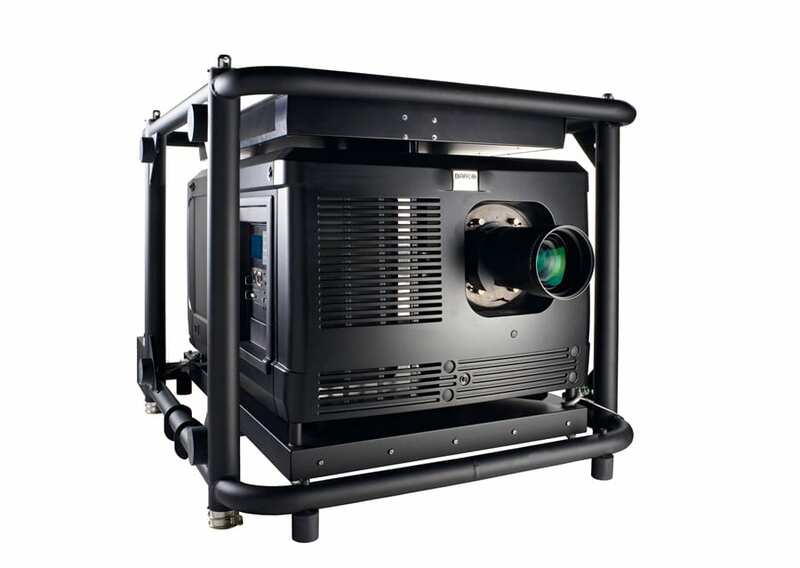 Their latest acquisition being Global Technology Company, Barco’s HDF-W26 and HDQ-2K40, the brightest projectors in the world, designed for the rental and staging industry. The projectors have several applications and are widely used in all types of settings for a variety of scenarios. They ensure razor-sharp, ultra-bright images, guaranteeing an unequalled visual experience on every occasion. These top of the range projectors have allowed TechRig to fill that niche and turn the industry as its known on its head. They are the Holy Grail for creative and technical industry leaders who have for many years expressed their desire for such technology, enabling them to create a new communication landscape for their clients. This medium allows for a broad spectrum of applications including sought after 3D mapping and large-scale conference or product visualization. The new age of projection is a unique communication tool. It is non-traditional and will immediately capture the attention of the market. The beauty of this technology is that it’s in line with the current pop up marketing trends. They can be applied for existing structures such as buildings, marquees or towers transforming them into direct marketing campaigns, product launches etc. “the projectors allow us to create a new brand landscape and communication method.” Says Collyer.